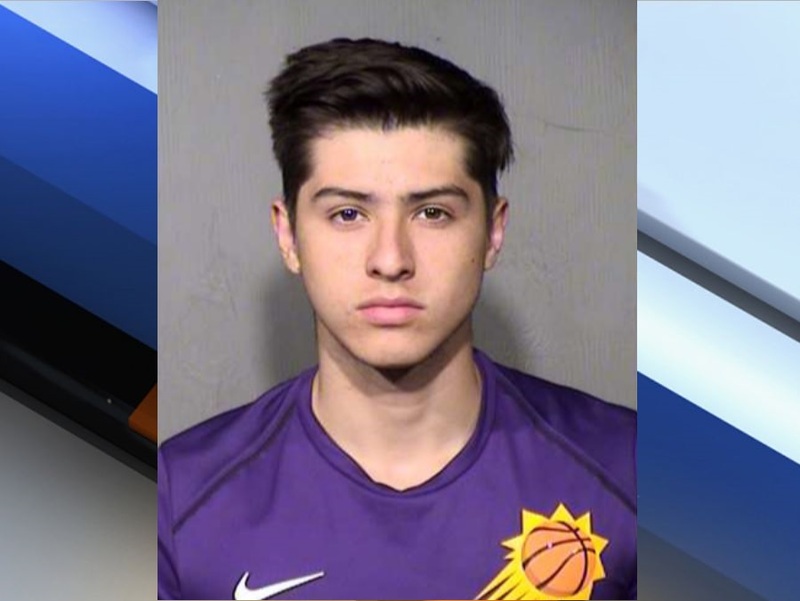 A Phoenix Suns fan is facing charges after cursing at team owner Robert Sarver during a game and later confronting an officer as he was removed from the arena. Police say Jeffrey Camill Whitley was seated near Sarver inside Talking Stick Resort Arena during the Phoenix Suns-New Orleans Pelicans game on April 5. Court records show the arena security asked Whitley to stop, but he continued for several more minutes before having to be removed from the arena.